The winter tyre for compact and middle class cars. Excellent handling characteristics on dry roads. Perfect grip on ice and snow. 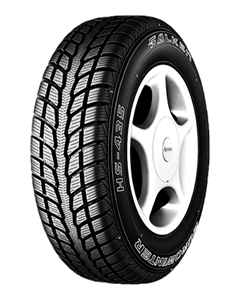 Sorry, we currently do not have any tyres with the Eurowinter HS435 pattern in stock.